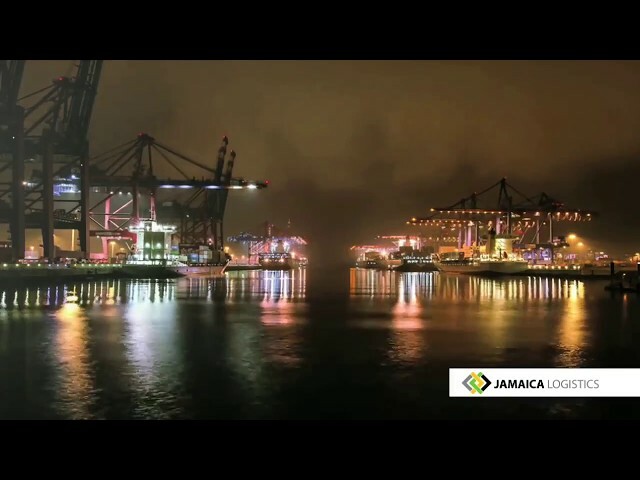 Set up your offshore company in Jamaica today! In order to secure space in the KFZ, a “Reservation Agreement” must be signed and returned to the Free Zone Administration with the required deposit and completed form. The deposit is equivalent to four month’s rent. One-fourth of this sum represents your company’s first month’s rent while the balance will be retained by the Free Zone as a security deposit until termination of the lease. Companies wishing to operate in the Free Zone must complete and submit supporting documentation (Application for Freezone Company). This should include a business plan and copies of the Articles and Memorandum of Association for the company. Once a project has received final approval, a Lease Agreement must be signed with the Free Zone for a period of three (3) years. Stamp duty is payable on the lease, the cost of which will be shared by both parties to the Lease Agreement. Access to the building cannot be given until a Reservation Agreement, Security Deposit and signed Lease Agreement are received.